The simplest principle of business is that you don’t associate yourself with ventures that don’t bear profits. Almost everyone who sets out to conduct business understands this basic principle; however officials in Paris appear to have realized this only recently. What makes us so sure about this? Well, they decided to end their venture Autolib only recently. For those who don’t already know, Autolib was the result of a contract between Paris officials and Bollore Group. The contract was signed back in 2011. At that time, things appeared to be all fine and dandy to Paris, regardless of how red flags were apparent to average Joes. And today, 7 years into the agreement, Paris has finally decided to pull out. The question arises: why? Well, Autolib had been generating major losses and neither of the parties was interested in taking ownership of these loses. Basically, the loss absorption ratio had NOT been agreed upon in the contract. Just when you thought that the people sitting in the Paris office could not get any dumber. 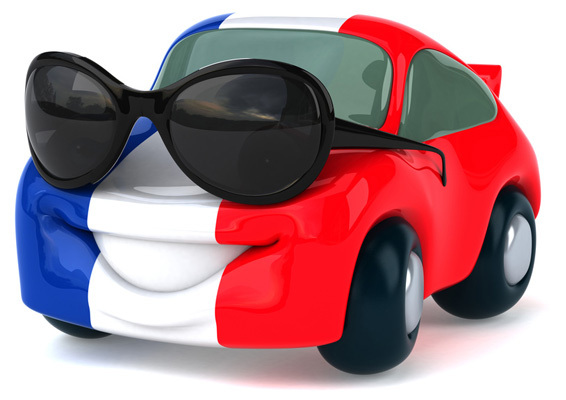 The lesson that France should learn from this is that they should not go after new technology, especially when it comes to the automotive industry, while ignoring the insights and opinions of the industry experts and professionals. They should know better than to be obnoxious and caught up in their election campaigns. And it’s not as if the current scenario wasn’t predictable. Autolib never achieved the kind of popularity as was initially forecasted by Paris. When you take it all into perspective, you have to ask: why’d it take so long?